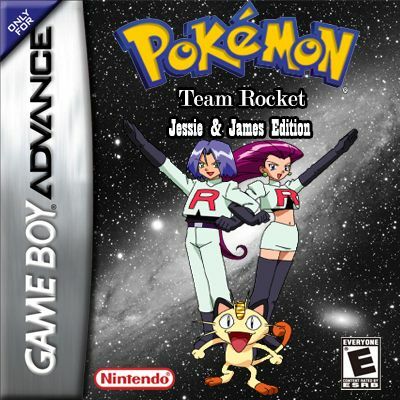 Pokemon Team Rocket Jessie&James Edition,Want to be a villain? 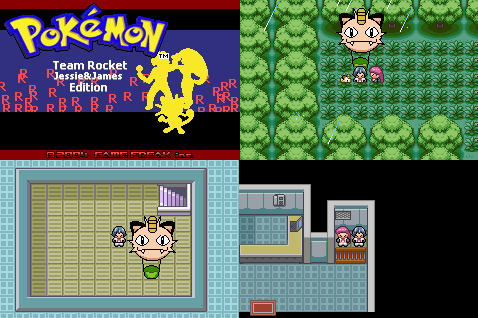 It’s for You, you will be a member of Team Rocket. Jessie and Meowth, you will travel to Kanto, Johto and Hoenn to do bad things. You will receive missions from your boss Giovanni . 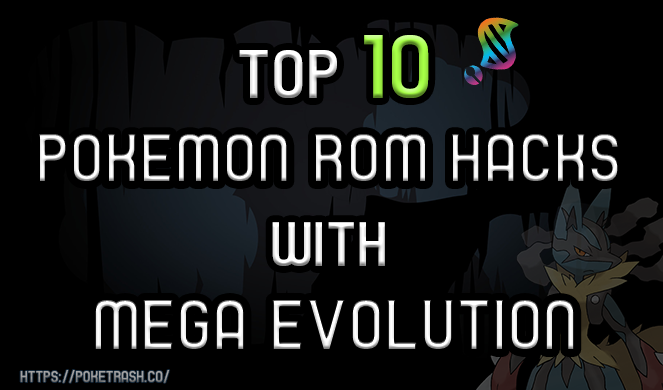 Stealing other Pokemon trainers, attack Pokémon and attack arenas masters. Jessie & James are the main characters.